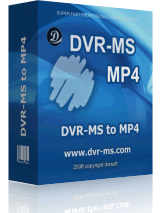 DVRSoft provides easy-to-use tools to convert DVR-MS format to MPEG2, AVI, Divx, MP4 video. Everybody can use this software with ease as well as enjoying the fast speed and best video quality ! DVRSoft also provides easy-to-use tools to convert WTV format to MPEG2, AVI, Divx, MP4 video. Best way to get WTV H.264 1080 videos onto HD Tivo with pyTivo? 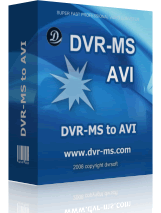 How to convert dvr-ms file to avi divx file ? Copyright © 2011 DVRSoft. All Rights Reserved.